A National Historic Landmark, Morven is situated on five pristine acres in the heart of Princeton, New Jersey. 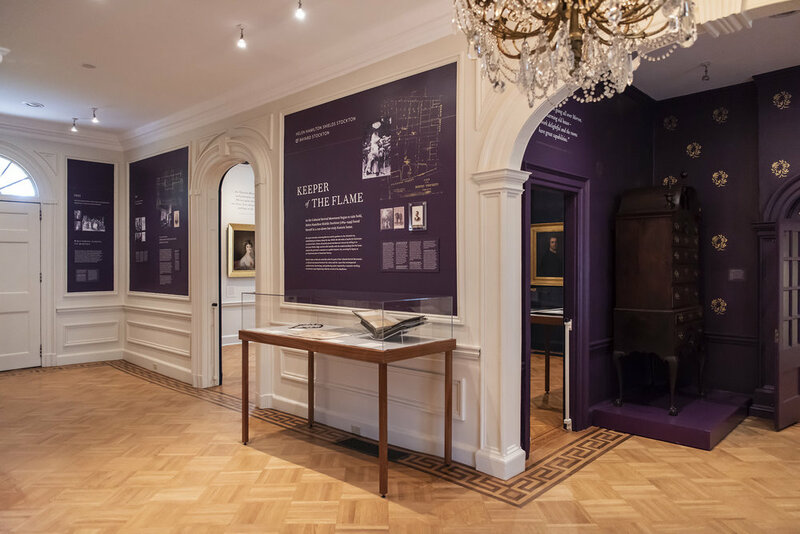 The home of Richard Stockton, a signer of the Declaration of Independence and former New Jersey Governor’s Mansion, Morven showcases the rich cultural heritage of the Garden State through regular exhibitions, educational programs and special events. 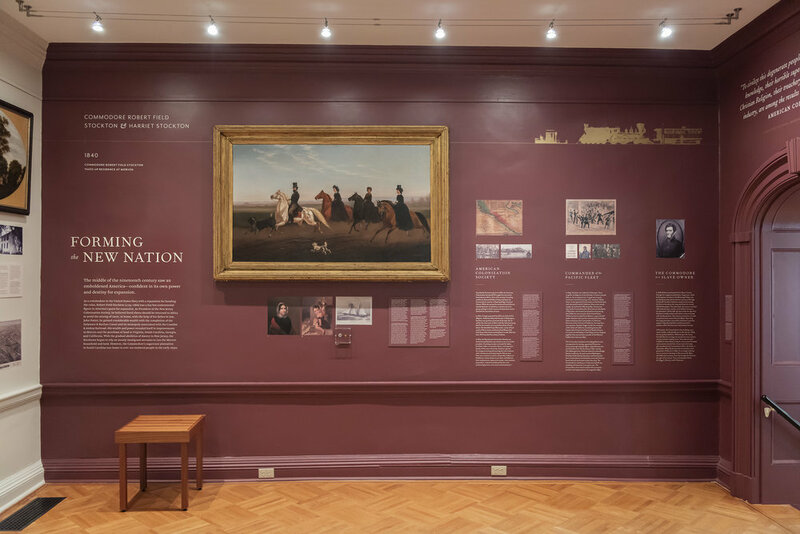 The mission of Historic Morven, Inc. is to preserve the National Historic Landmark known as Morven by operating it as a museum and public garden that educates diverse audiences and showcases its rich history and the cultural heritage of New Jersey. One of New Jersey’s most anticipated spring rituals, Morven is May is our annual weekend event attracting nearly 2,500 Princeton-area residents, as well as a state-wide audience and many visitors from eastern Pennsylvania. Morven in May begins with a Friday night ticketed preview party, followed by a two-day public sale. This year Morven in May will embrace a garden-focused theme and pay homage to our refurbished historic gardens. Along with the two-day vendor sale, Morven presents an heirloom plant sale, now in its 14th year. Spend an afternoon as Victorian women, such as Harriet Stockton might have, and create pressed flower art surrounded by historic garden with Morven’s Curator of Education Debra Lampert-Rudman. Celebrate Morven's glorious garden and historic peonies with an afternoon of flowers, food, and fun. Enjoy a catered afternoon tea, garden walk and brief talk by Morven’s Horticulturist Pam Ruch exploring “peony myths” while sporting your favorite garden party finery, if you so choose. Morven's Center Hall, 1957. Morven Archive, courtesy of the New Jersey State Archives, Department of State. Wednesday – Sunday, 10 a.m. – 4 p.m.
Tours of the first floor are given on the hour at 11 a.m., 12 noon, 1 p.m. and 2 p.m. The second floor is self-guided. Explore historic gardens from the 18th and 19th centuries, including a Colonial Revival Garden and our Kitchen Garden. 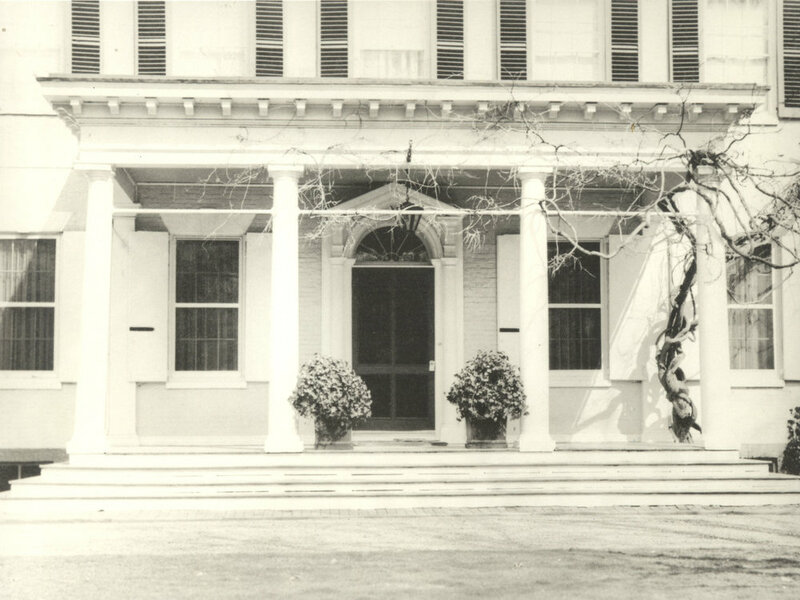 Morven Portico, c. 1957. Morven Archive, courtesy of New Jersey State Archives, Department of State.